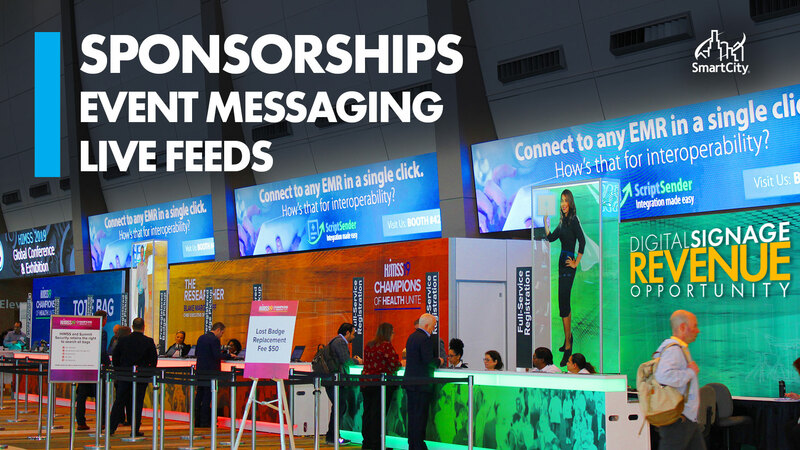 The Orange County Convention Center and Smart City have partnered to offer you an immersive branding opportunity through a network of large format digital displays found across the facility. Providing you, your sponsors and exhibitors with exciting opportunities for digital branding, advertising and attendee interaction. Whether a vibrant high-res static image or a dynamic video, your brand is guaranteed optimal exposure.